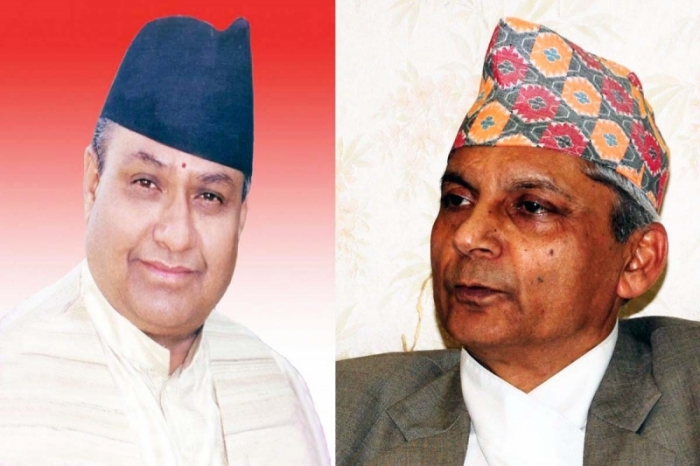 The Supreme Court ordered on June 5th a show cause to the High Level Political Mechanism stakeholders over appointment of Chief Justice Khil Raj Regmi as Prime Minister on March 14th. The Office of the President and the four major parties (UCPN Maoist, Nepali Congress, UML and United Democratic Madhesi Front) now have a fortnight to justify their decision of designating a sitting judge as chief executive. The single bench of Justice Girish Chandra's decision followed on from the examination of a Public Interest Litigation filed by Anticorruption Movement Nepal chairman Bharat Jangam after Regmi was appointed as head of the government while retaining his functions as highest judicial authority. Pointing out the inconstitutionality of CJ Regmi's nomination, Jangam argues that it violates the principle of separation of powers and jeopardizes the checks and balances that preserve democracy from autocratic drifts. Accusing Regmi of trampling the magistrates' code of ethics, Jangam recalls that in order to protect the independence of the judicial power, the Chief Justice ought not to practise an extra-judicial profession nor develop close binds with politicians.